Welcome to our June 2016 e-Newsletter! Summer is the best time to be in Toronto!! Luminato is wrapping up, the Toronto Jazz Festival starts shortly and of course, it's our first ever Pride Month! You'll find some PRIDE highlights in one of the articles below, a piece on the kitschier spots in the city (tiki lounges and more!) and where to find the best non-Neopolitan pizzas. For more events happening in the city, check out this blog entry. As expected the prices of homes continue to climb; the average sale price of a Toronto home in May 2016 was $782,051! You'll find more market news below. 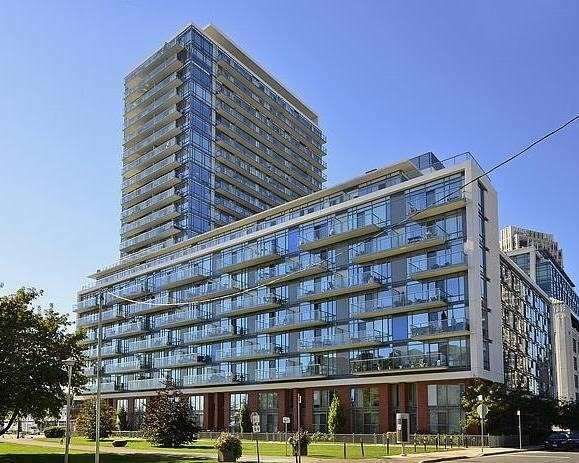 Don't miss my two new listings below; a spacious two bedroom, two level suite in a boutique downtown building and a beautifully finished suite by the lake! 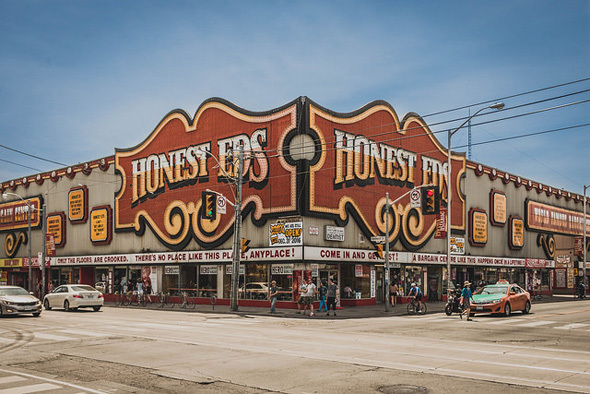 Toronto doesn't have as much kitsch as it once did, but those looking for a dose of sentimentality rooted in tacky design can still seek it out at a few places across the city. A notoriously difficult word to define, kitsch can be identified based on a certain nostalgic feeling it inspires. Kitschy things are fun and easy in the same way that we imagine our childhoods were. Click here for all things kitsch! Toronto's first ever Pride Month is in full swing and there are more events than ever! 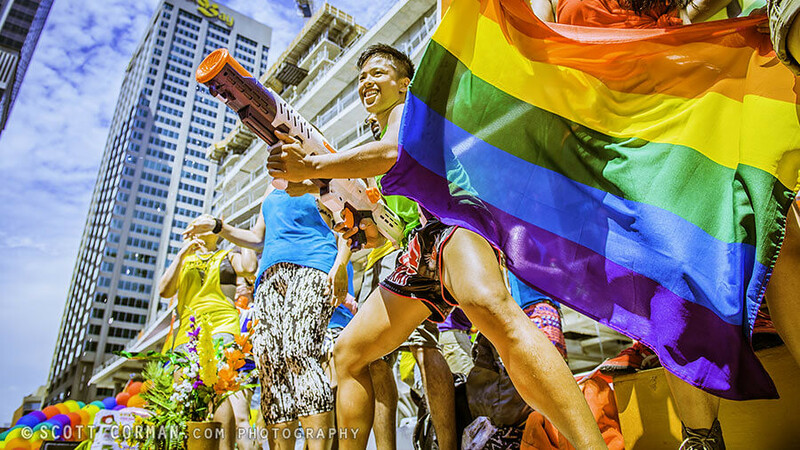 On Friday there's a pride-themed performance by the TSO, a party at Sugar Beach, a free screening of Mean Girls, George Takei, performances on four stages and of course, the parade on Sunday, July 3. Canada's home prices rose 1.8 per cent in May, the largest May increase since 2008. 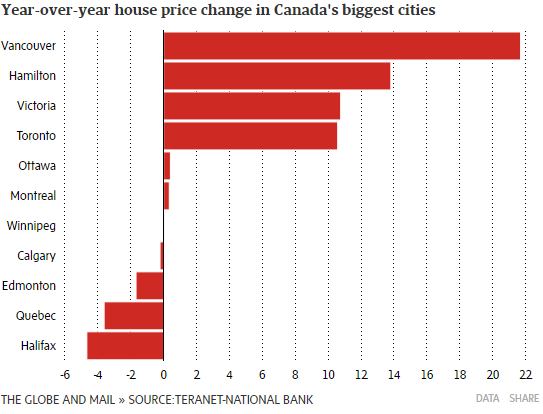 Prices increased in each of the 11 cities in the Teranet-National Bank House Price Index, led by a 2.9 per cent jump in Vancouver. Overall, national home prices have surged 9 per cent since the same period last year to an average of $564,455.47, led by Toronto, Vancouver and their neighbouring cities. Toronto Life recently published their 'Best of Summer' issue, featuring the best BBQ spots, quirky camps for grownups, and some unofficial Blue Jays gear. 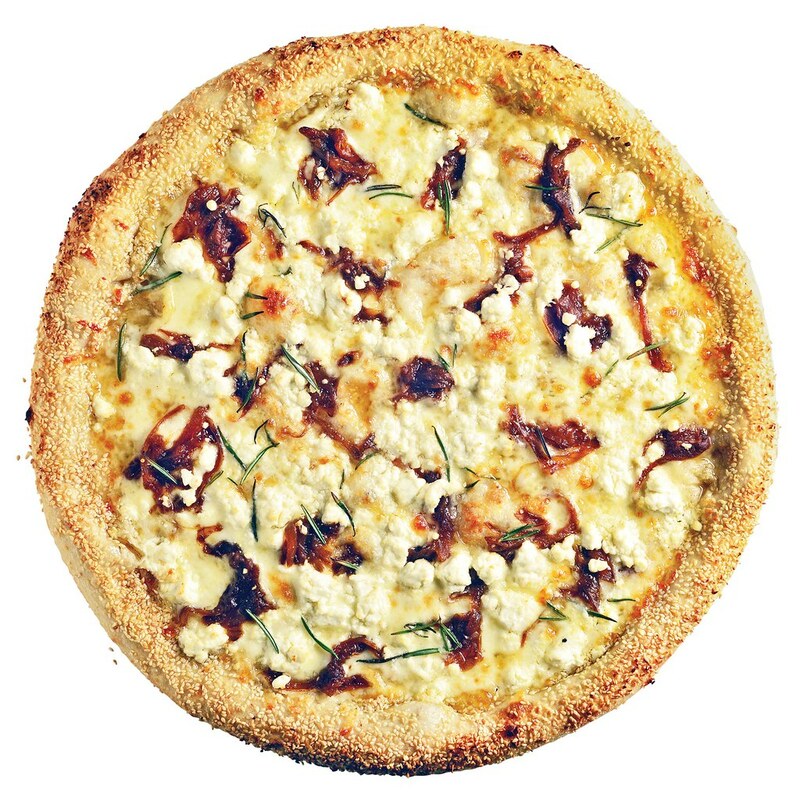 Here is their list of the city's best non-Neapolitan pizzas! Two level, two bedroom suite in a boutique building that offers downtown core convenience! 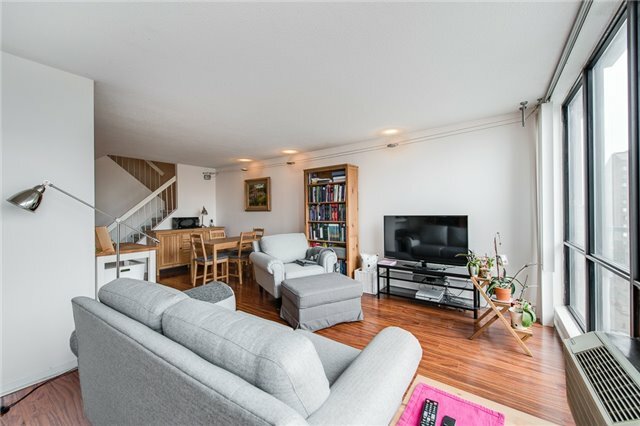 This condo is approximately 1050 square feet not including an oversized private terrace! The unit features a renovated cook's kitchen and upgraded flooring throughout. It's a perfect location for downtowners where parks, Loblaws, shopping, U of T, Ryerson, TTC and city adventures are only steps away. It's one a kind and a definite must-see. TORONTO, June 3, 2016 -- Toronto Real Estate Board President Mark McLean announced that there were 12,870 home sales reported through TREB's MLS� System in May 2016. This result represented a new record for the month of May and a 10.6 per cent increase over the same period last year. In contrast, the number of new listings was down over the same time frame by 6.4 per cent. The decline in listings was experienced in both the low-rise and condominium apartment market segments.